Meticulously treated lashes for a look that's effortless and natural. 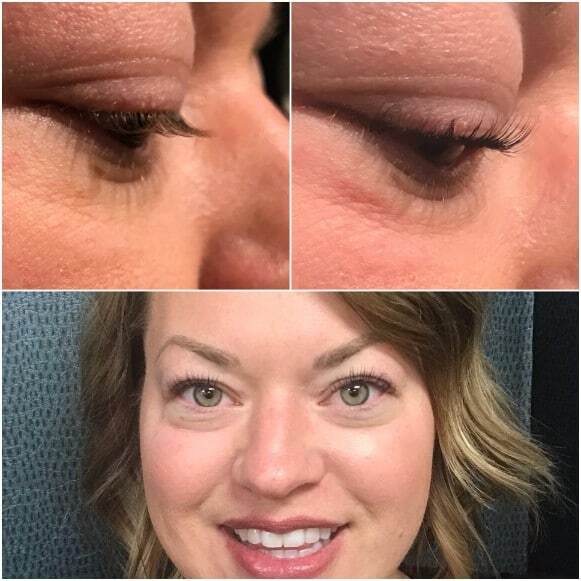 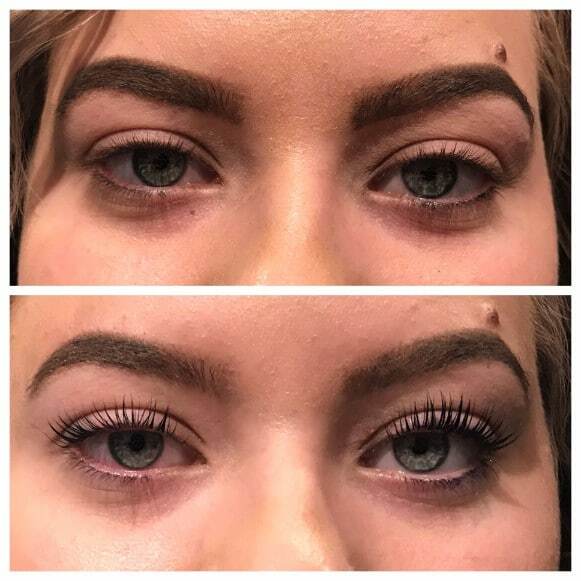 A lash lift is a perm for your eyelashes…instead of spending time each morning to curl and apply mascara, a lash lift and tint will do it for you. Using a silicone pad and water soluble adhesive on your eyelid, lashes are pulled up onto the pad then set with a perming solution and neutralizer. 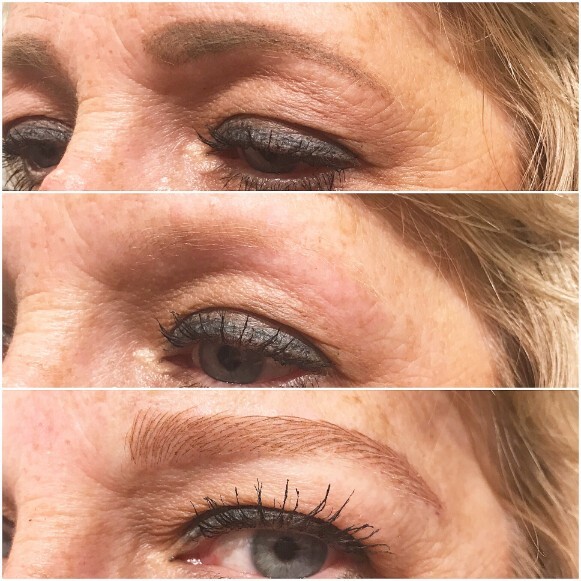 The tint is specially formulated eyelash color and applied at the end of the last lift process, if desired. A lash lift and tint takes approximately an hour and lasts 6-8 weeks, depending on your lash cycle. Please avoid steam for 24 hours and any lash enhancement serum for 48 hours. 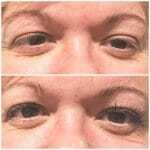 Mascara can be worn immediately after a lash lift, if desired. 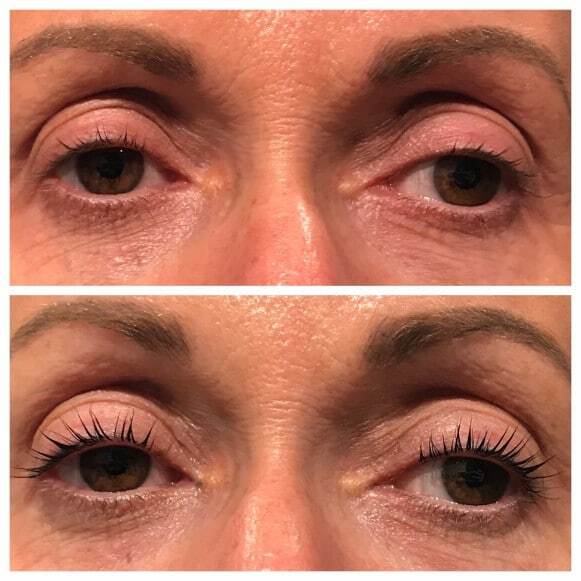 The lash lift and tint will give the appearance of 20% longer and fuller lashes!